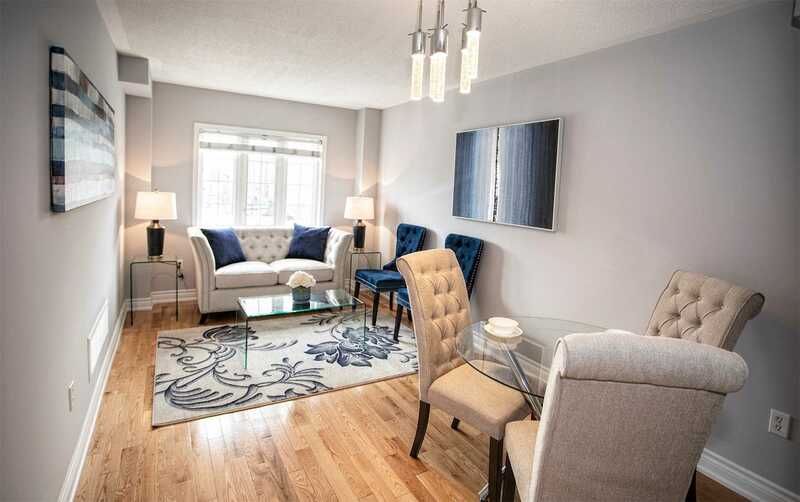 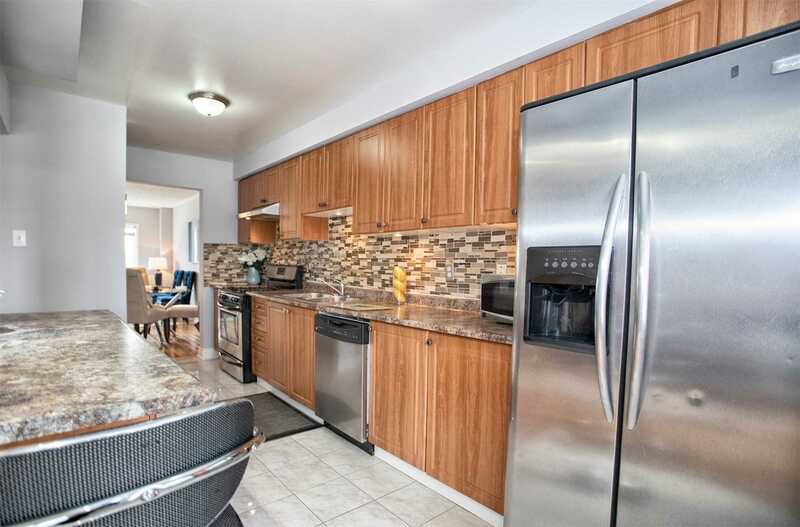 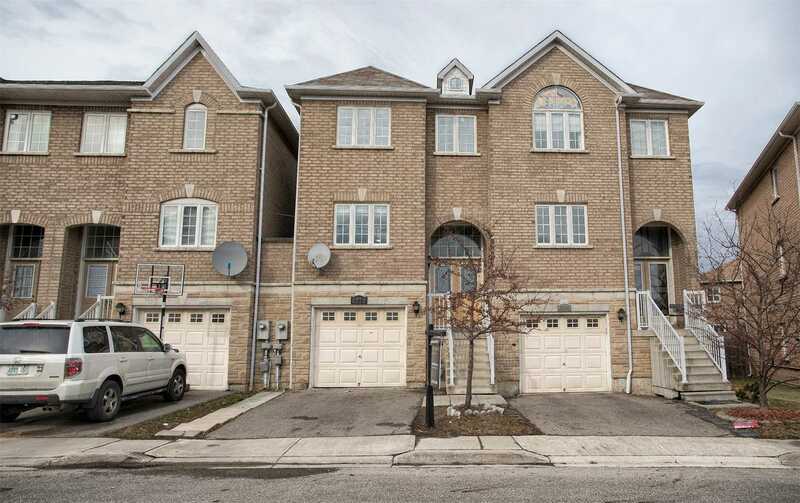 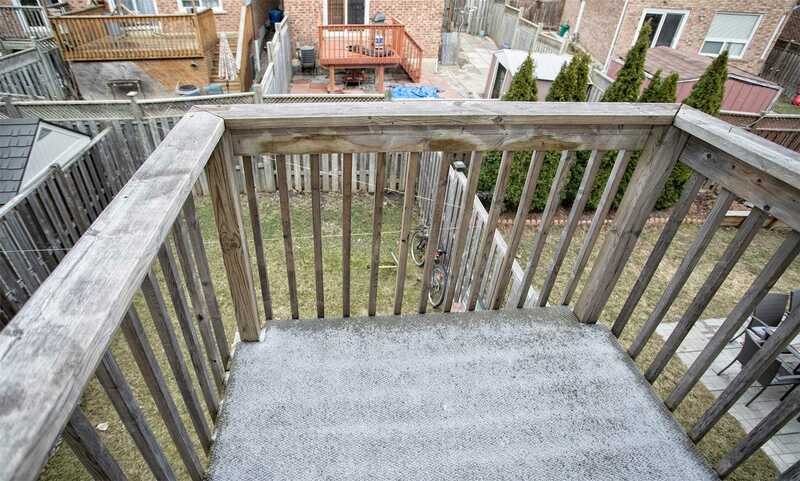 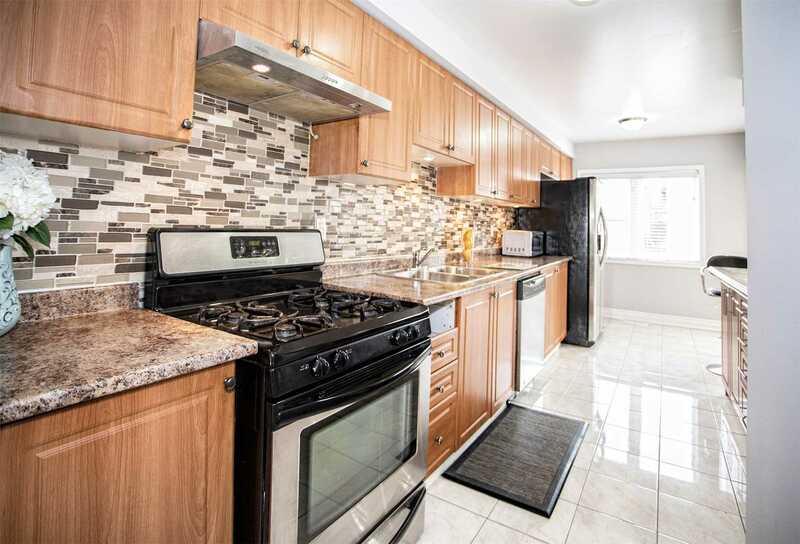 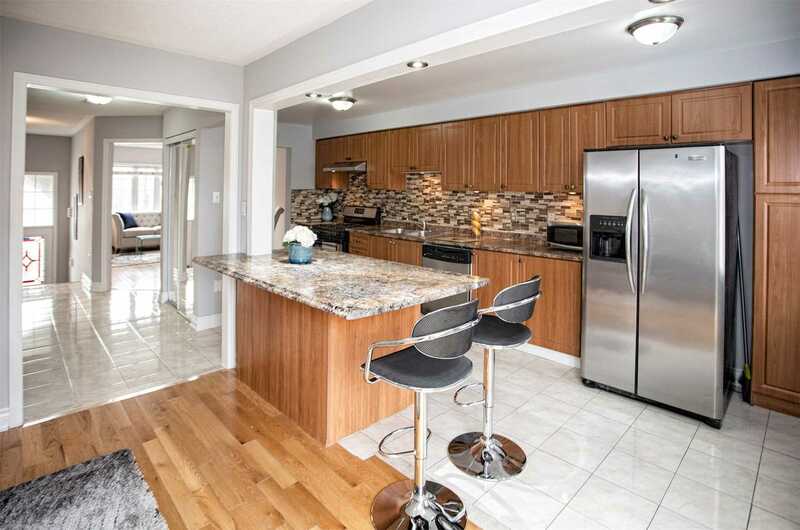 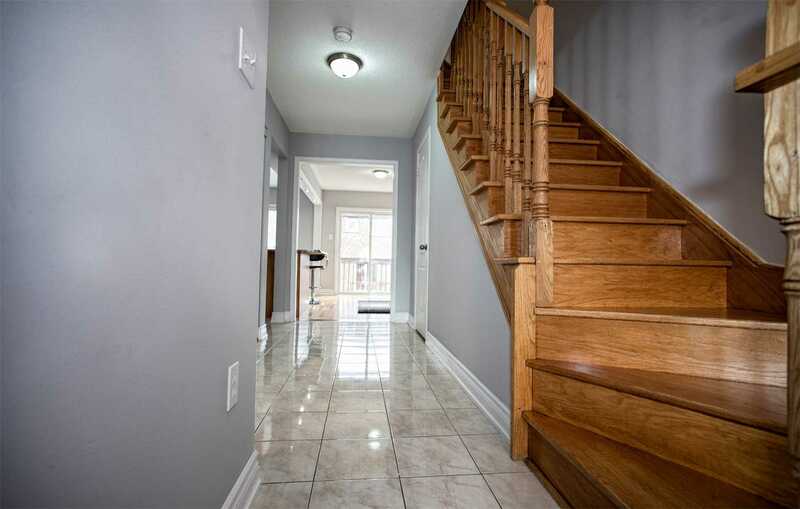 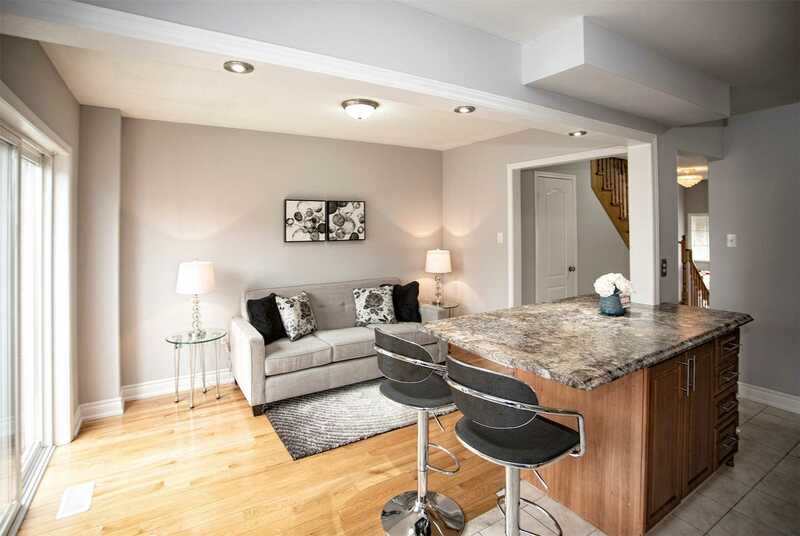 Description Beautiful Freehold Townhouse 1815 Sq Ft In The Heart Of Heartland. 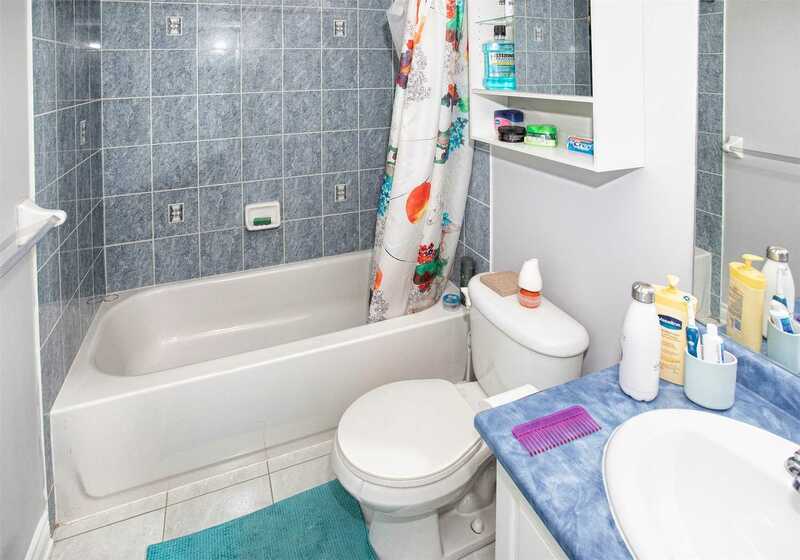 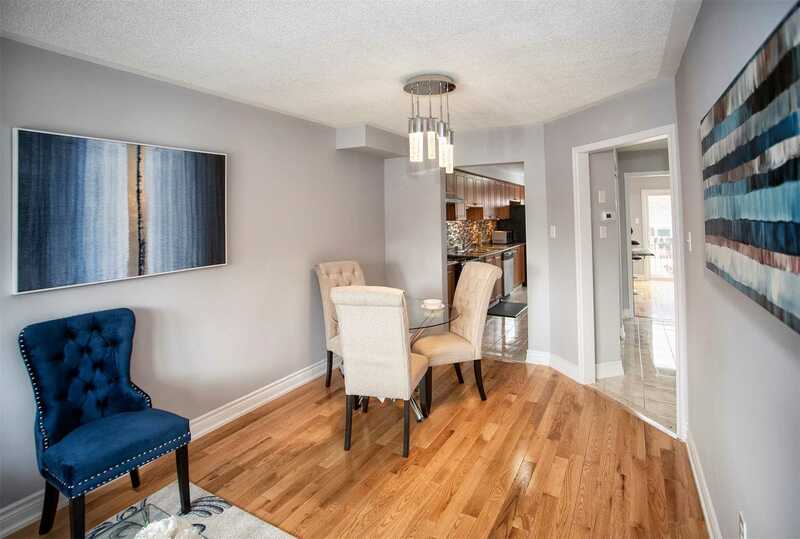 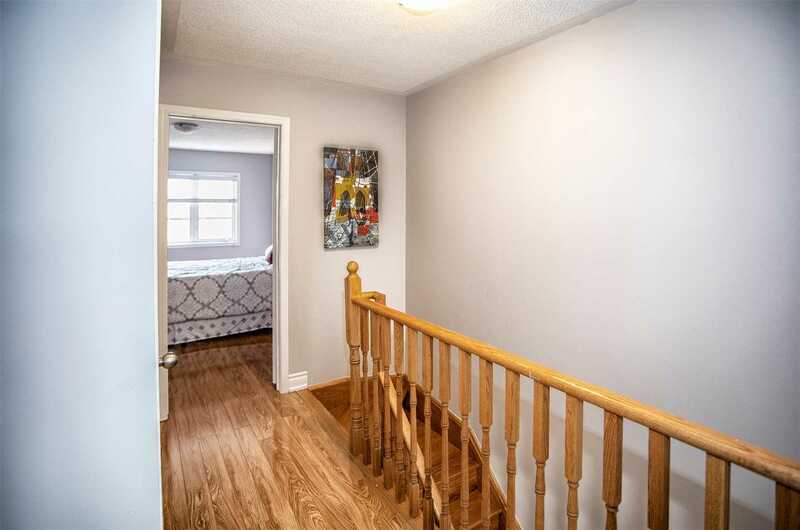 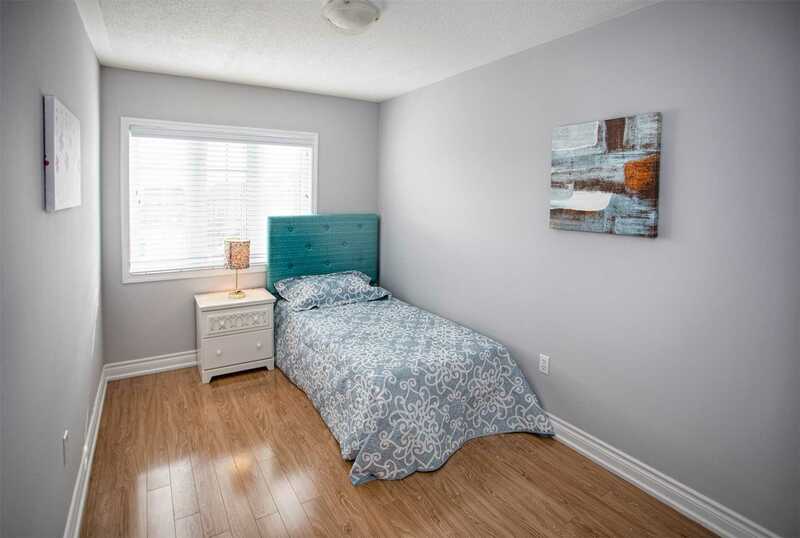 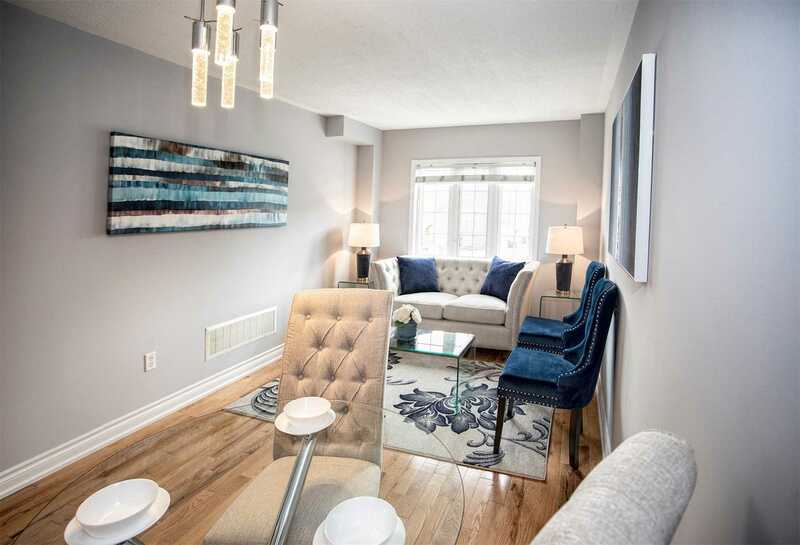 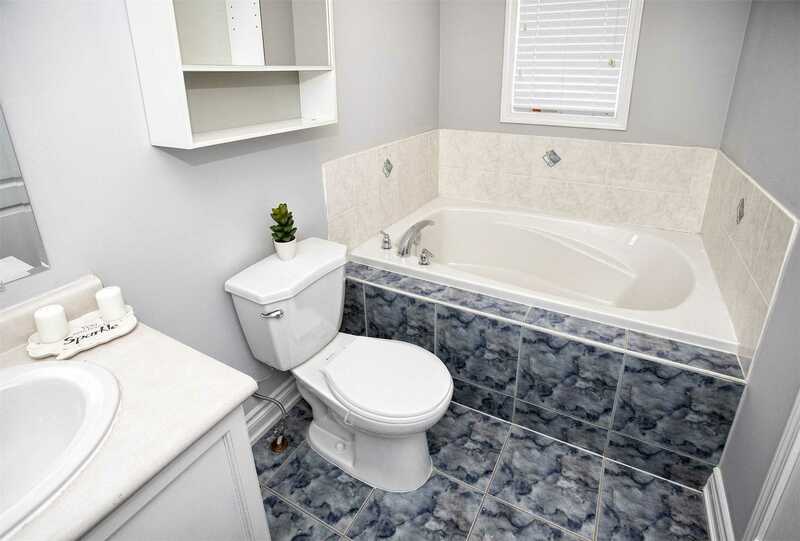 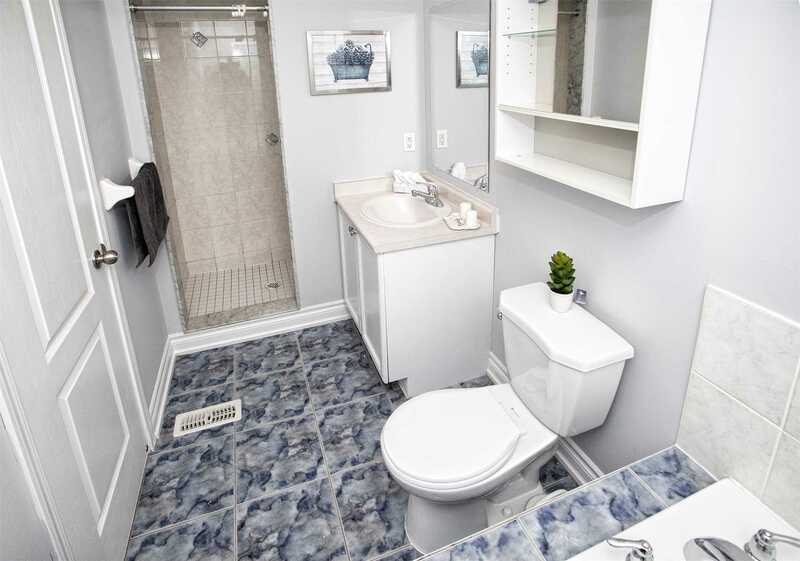 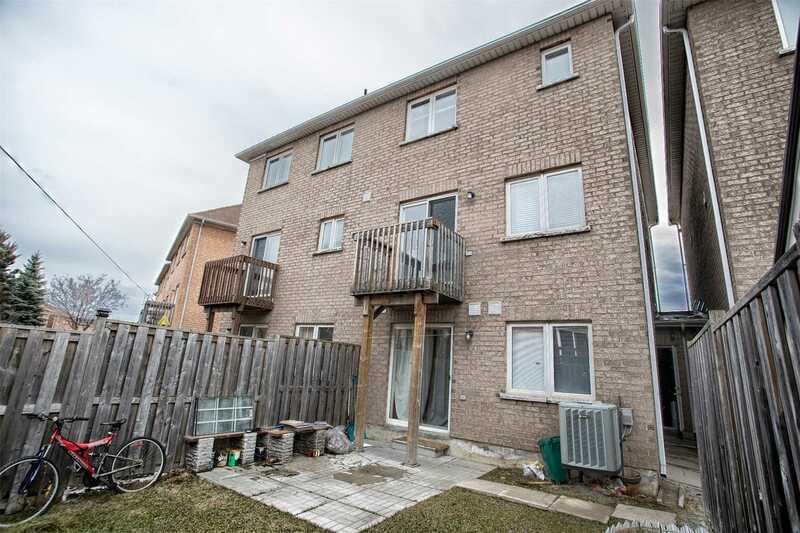 5-Mins To 401, Walk To All Amenities, Famous Restaurants Around, Brand Outlet Stores, Walmart, Costco, Home Depot, Loblaws, Major Banks, Best Buy, Close To Bus Stop And Many Many More. 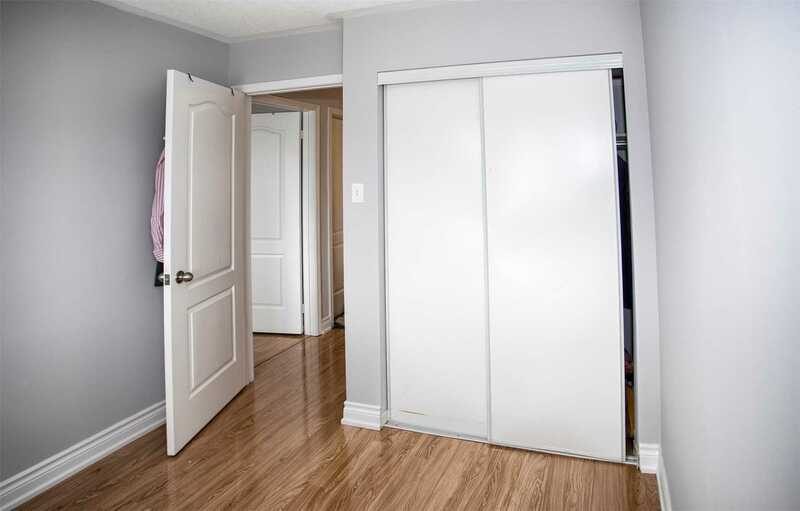 Double Door Entry, Hardwood Floor, Master With Ensuite. 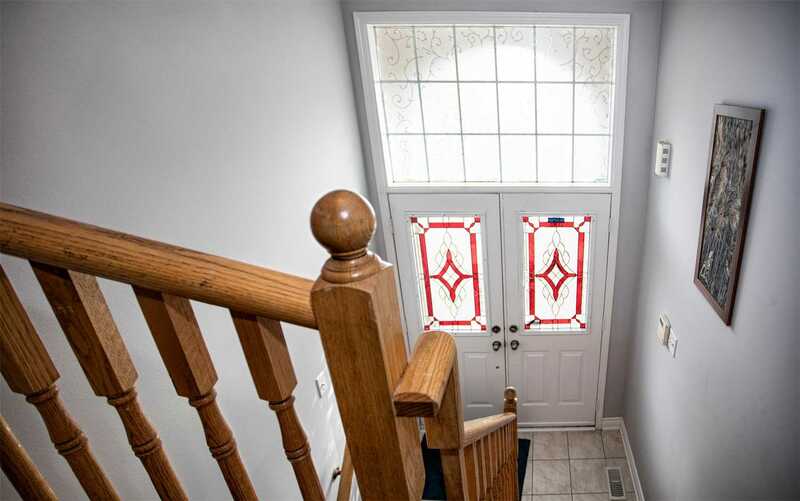 Entrance From Garage. 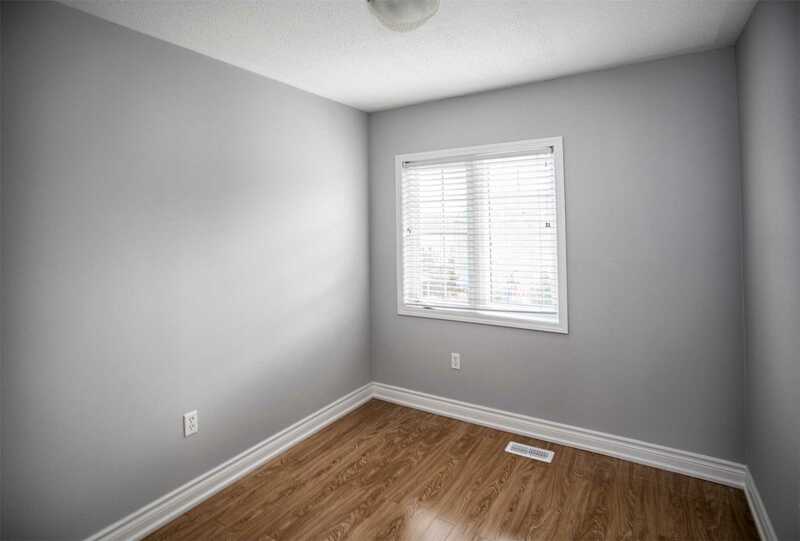 Finished Walk Out Basement With Full Washroom And Family Room. 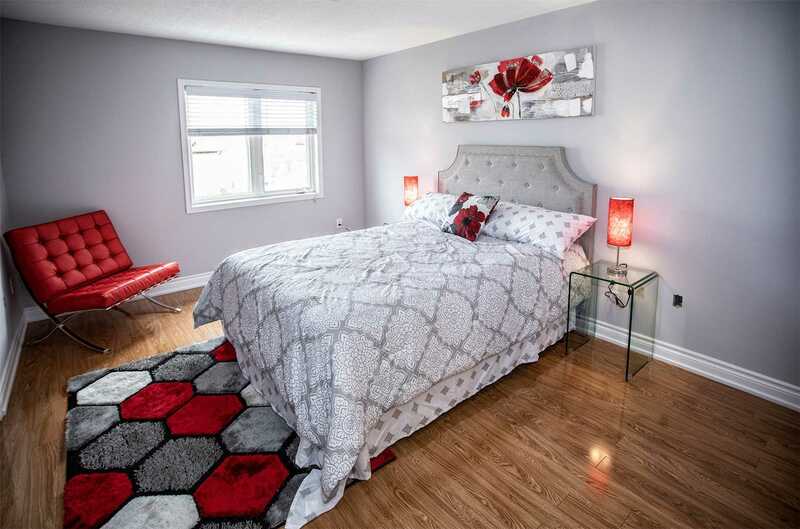 Ideally Suited For First-Time Buyers And/Or Investors.